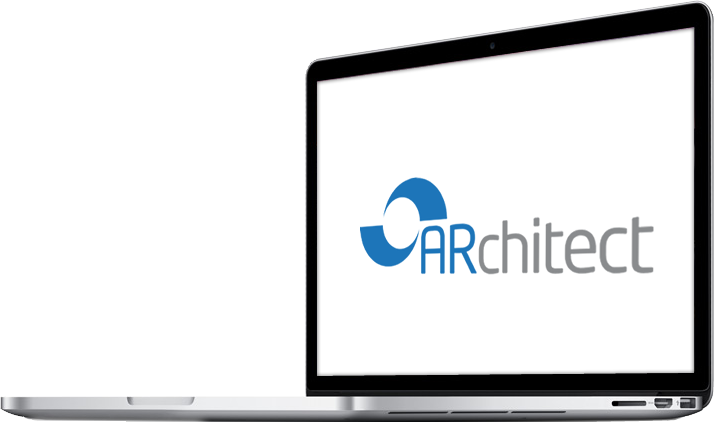 In addition to offering ARchitect, the market leading product for building and managing successful Analyst Relations programs, ARInsights is the resource for industry information. ARchitect’s Analyst Relations knowledgebase includes a historical library of SageNotes as well as SageTools (templates for best practices) and SagePractices for bringing it all together. We have included some of the best examples here in our Analyst Relations Library. How much can ARchitect save you in time and money? Read In Search of Efficiency: Software Options for Analyst Relations, a white paper by Peggy O’Neill that examines the pros and cons of all software options available for managing AR programs. Read Analyst Relations Effectiveness – The Role of Automation in Small AR Programs, a white paper by Merv Adrian that examines the operational challenges that an AR program faces and how automation can help. ARchitect Power 100 analysts are the top 100 analysts ranked according to their activity level among all ARchitect users. These are the analysts with the most sustained “buzz” in the industry right now. Copyright ©2019 ARInsights. All rights reserved.